DOES MY PROPERTY FIT THE CRITERIA FOR LISTING ON CIRCA? We accept architecturally-intact homes built prior to 1970 (yes, mid-century modern homes are historic, too!). We accept everything from fixer-uppers to luxury homes, as long as the home has retained a significant degree of architectural integrity. Beyond that, the building may be either a residential or a commercial property. We also accept apartment listings as long as the apartment’s interior has retained some historical detail. Not sure if your listing fits our criteria? Feel free to contact us. Unfortunately, we do not have the capability to accept rentals right now. If the demand is there in the future, we’ll be happy to add it in. For now, we only accept listings for properties that are for sale. The listing period is 90 days. After that, you will have the option to relist. We do not remove listings before the 90-day period unless you specifically request that we do so. If your property sells before the end of the 90-day listing period, you may opt to mark it “off-market”. We charge a flat fee of $45 to list a property on CIRCA for 90 days. All payments are made through PayPal, but you are not required to have an existing PayPal account (PayPal allows for the option to make a one-time credit card payment without creating an account). You will be asked to submit payment after filling out the property submission form. WHAT ARE THE BENEFITS OF LISTING MY HOUSE WITH CIRCA? We love promoting gorgeous old houses and finding buyers that are specifically looking for a house with charm and character. We average 2 million monthly page views. CIRCA is more than a website. Your listing will be introduced to the wild and wonderful world of people obsessing over old houses on social media (Trust us, THIS IS A MAJOR THING.) Our listings have appeared in Country Living Magazine, House Beautiful and HGTV Magazine, to name a few. Buyers, sellers and influencers look to us to provide them with a consistent feed of the best of the best. And we always deliver. – It’ll appear on CIRCA’s homepage in our listing of “Latest Properties” as soon as it’s listed. – Your listing will live on a dedicated property page with a photo gallery, description and location map. It’ll also include your direct contact information. You’ll have the option to add any contact information you’d like to your listing, so that interested buyers can reach out to you for showings. Unlike some other major listing sites, we do not withhold your information or field requests from prospects. We allow and encourage buyers to contact you directly. -Your listing will be easily seen on mobile devices! Our site was built to be mobile-friendly, so your listing will appear just as beautiful on smaller devices as it will on the big screen. – Your property will be the subject of at least one Facebook post, sent to our 97,000+ fans. We also share our most photogenic listings on our Instagram feed (115k followers). If you’re interested, we offer oodles of other options for additional promotion on our website and social feeds, which you’ll have the option to purchase at checkout. DO YOU OFFER ADDITIONAL PROMOTIONAL OPPORTUNITIES BEYOND A TRADITIONAL LISTING? You bet! You have the opportunity to “boost” your listing by blasting it all over our site and social feeds in many fun and exciting ways. These include placement in our homepage banner, placement in our Facebook banner, becoming a “featured” listing on our site, being the topic of a special Instagram story, or being featured spot in our weekly e-newsletter. These options will be available to you at checkout. You may also boost your listing at a later date, if you decide to add these options on after you’ve already listed. THE LISTING PERIOD ENDED. HOW DO I RELIST MY PROPERTY? You have compete control of your listings. Just login, view your properties, and hit “renew” alongside any that have expired. It’s that simple! MY PROPERTY SOLD BEFORE THE LISTING EXPIRED. CAN I REQUEST A REFUND? Unfortunately, we cannot issue a refund if your property is sold before the end of the 90-day listing period. You will have the option to mark your property “off market”, but it will still appear on the site unless you specifically request that it be removed. Your listing has no word or photo limit— make it as long or as short as you’d like. Have a video to show? You can add that too! I WANT TO EDIT MY PROPERTY AFTER I SUBMIT IT. CAN I DO THAT? 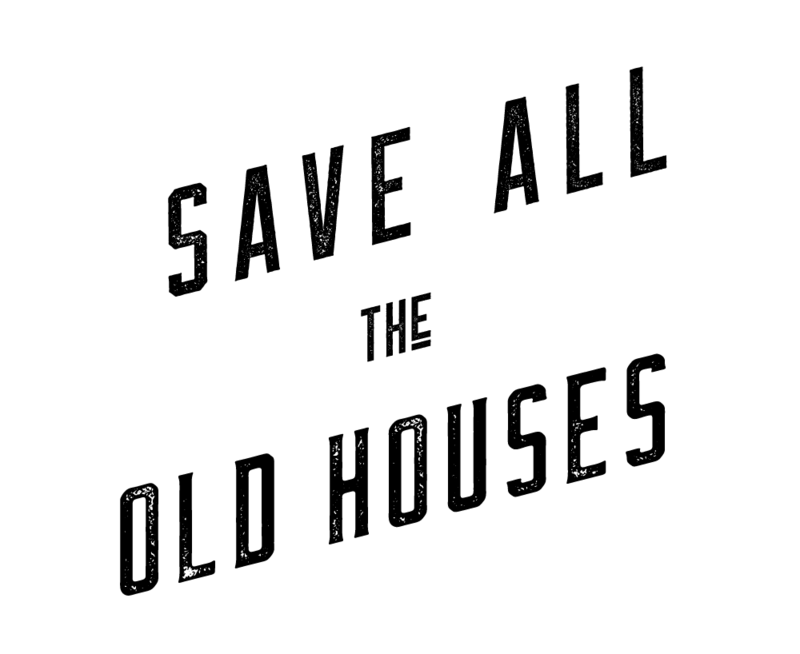 Feel free to email us: letters (at) circaoldhouses (dot) com or call us at (518) 796-6615.